Well, one of the reasons Taylor didn't go home with a medal on Dec. 7 is because, for starters, I'm not allowed to nominate anybody. Nominations for Kennedy Center Honors can only come from past winners and the board of the John F. Kennedy Center for the Performing Arts, and I'm still waiting to hear back about my application. Your career should span roughly 30 years, so get started on that ASAP. Try and pick a profession that allows, or even requires, people to applaud whenever you do your job. To do this most efficiently, have your agent create a list of all past nominees, and add them to your email and phone. Then, delete all other contacts. Your family and friends may be bummed at first, but once you win the Honor they'll probably get over it. Eyes on the prize. According to the New York Times, Kennedy Center Honors are only given to artists who agree to attend the event (because their presence draws big donations and big ratings for the telecast). So you'll want to clear out your calendar for the first two weeks of December, just to be safe. You're free, right? Hey, the ceremony is held in his house. It couldn't hurt. 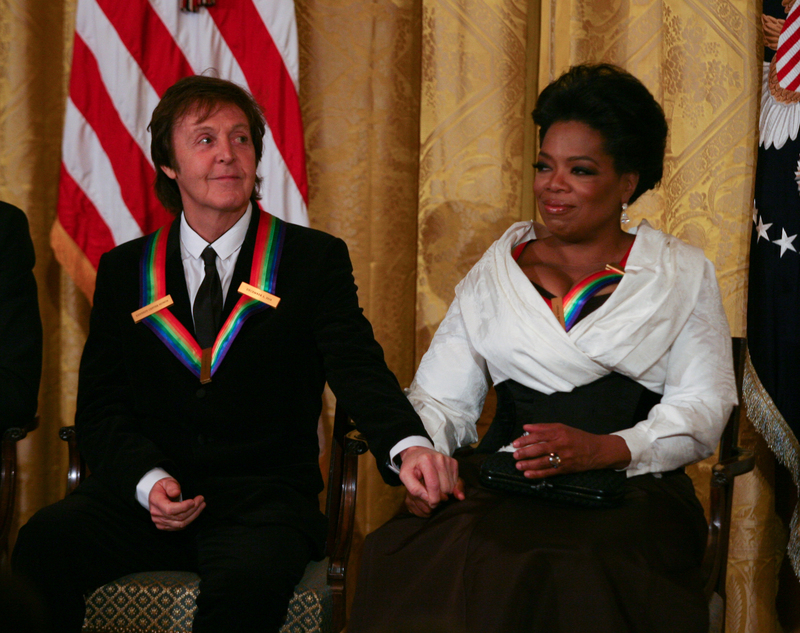 You can watch this year's Kennedy Center Honors on Dec. 30 at 9 p.m. ET on CBS.